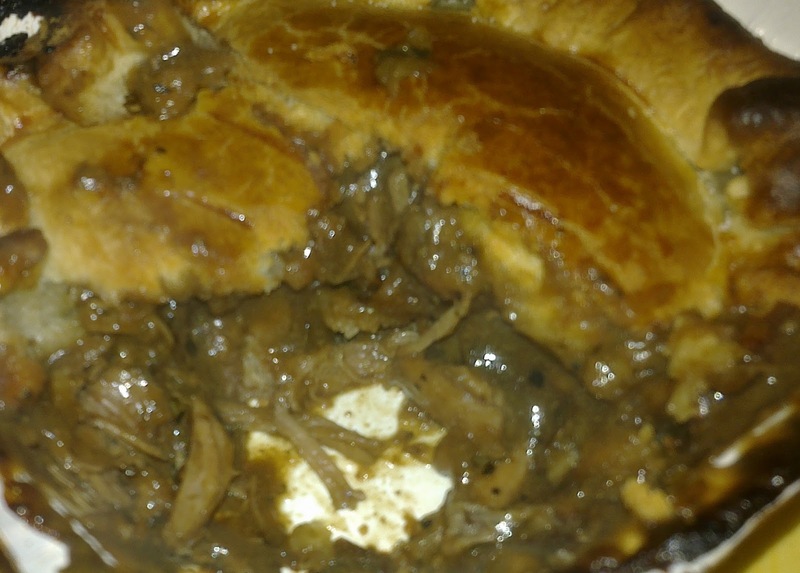 continue reading "Leak Pie with a meaty twist"
continue reading "“So sweeping in from the west...” – the end of BPW"
continue reading "Are the Australians fanatical about pies? 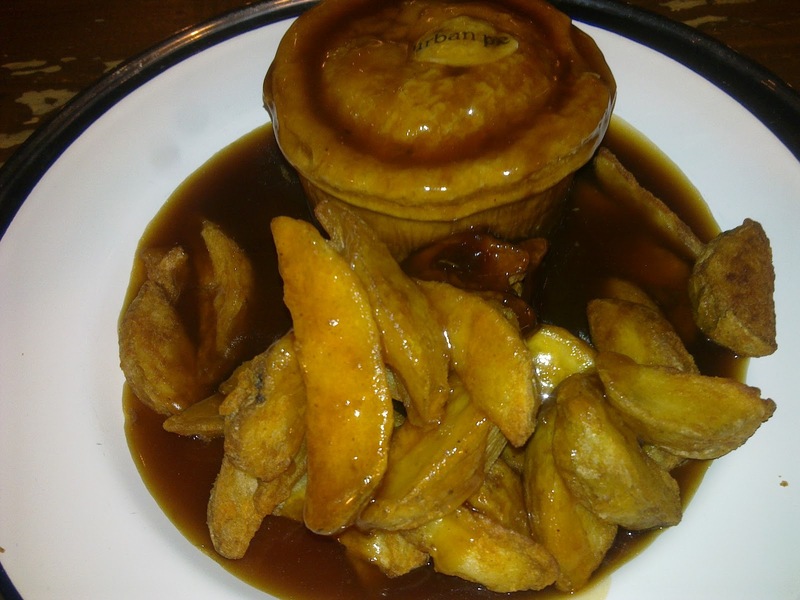 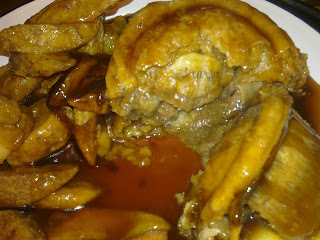 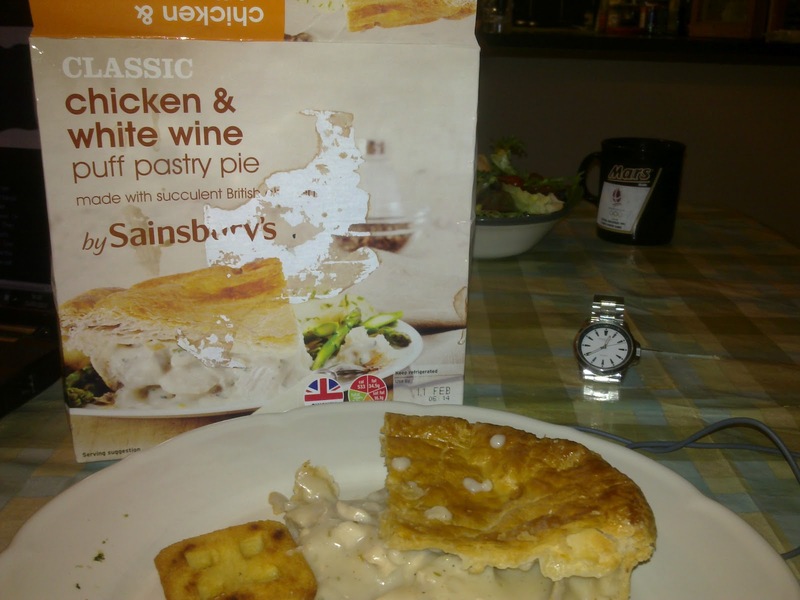 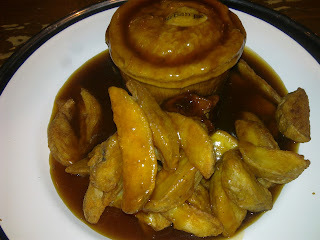 British Pie Week special investigation!" continue reading "英國在香港的餡餅週 - British Pie Week in Hong Kong"
continue reading "Posh Pie on a Plate – The Urban Pie revolution"
continue reading "And the Wine-ner is... 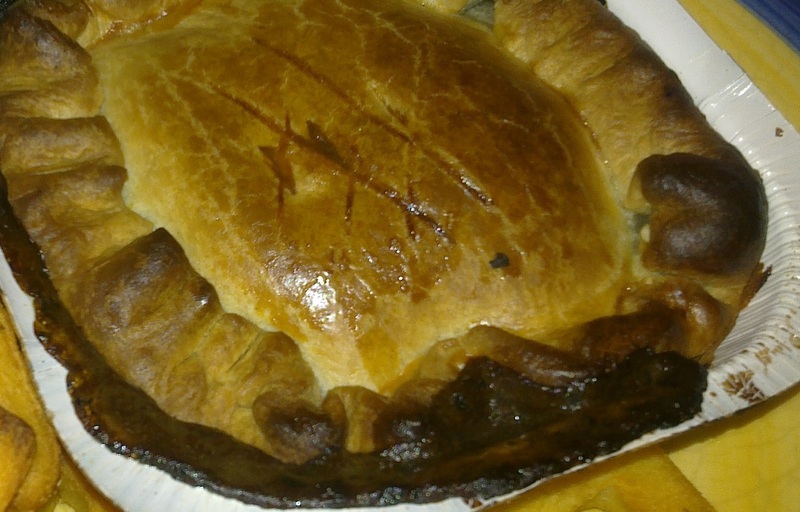 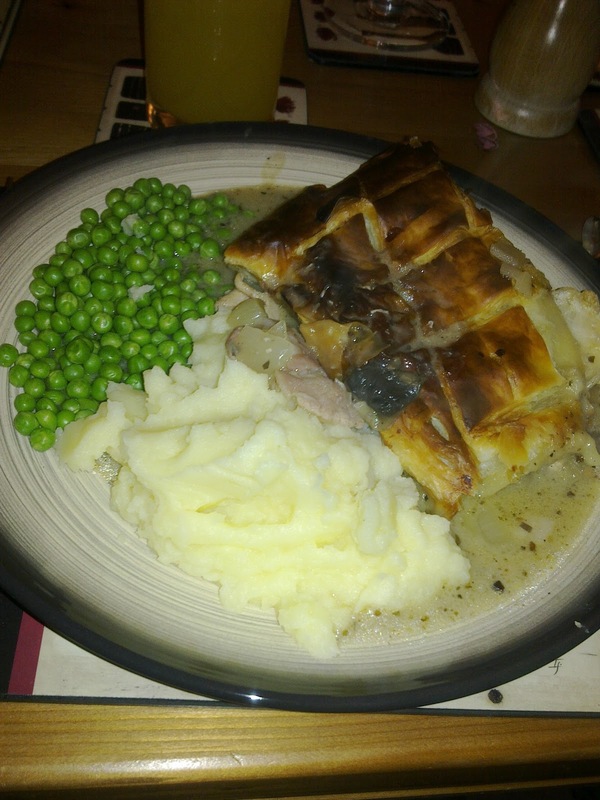 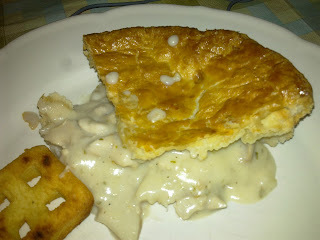 Celebrating British Pie Week 2012!"